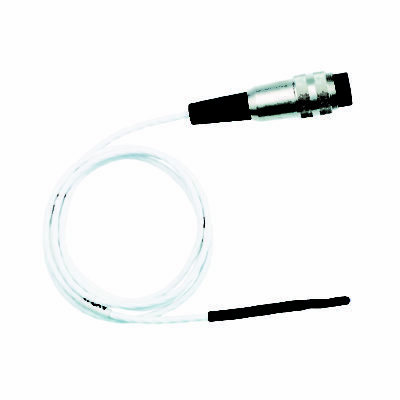 The AT40L Fast Response Flexible Wire Air Probe is fitted with a steel braided lead and Type T Thermocouple Sensor. 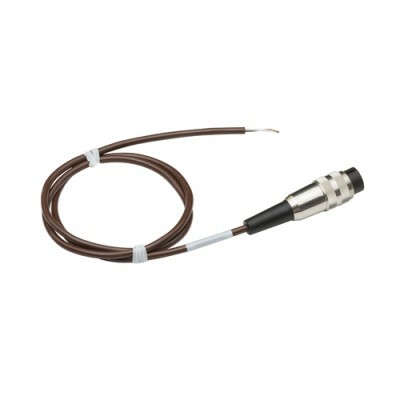 The AT26L Flexible Wire Air Probe is fitted with a Type T Thermocouple Sensor and 6-pin Lumberg Connector with locking screw. 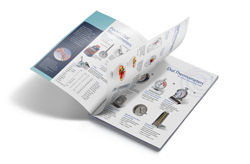 The AT25L Air Probe with Integral Plug is designed to be fastened directly to a thermometer for single handed operation when taking temperature readings. 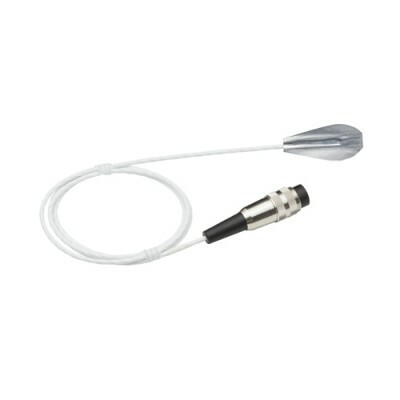 The PT25L Integral Plug Probe is designed to be a general purpose penetration probe. It can be fastened to a thermometer for single handed operation when taking temperature readings. 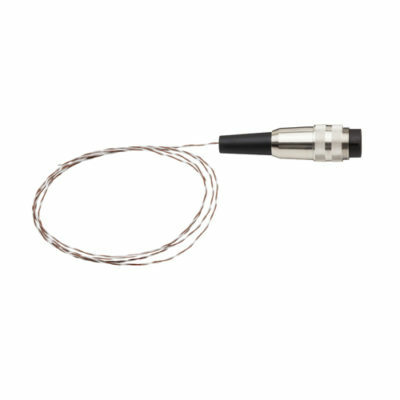 The AT22L Fast Response Flexible Wire Air Probe is fitted with a steel braided lead and Type T Thermocouple Sensor. 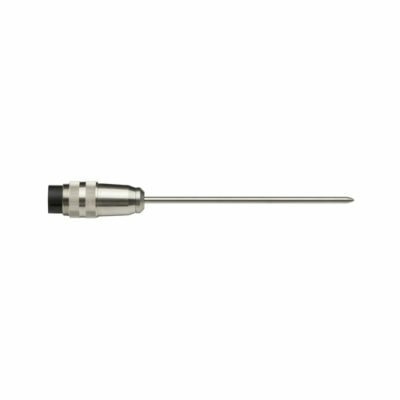 The AX24L Flexible Wire Air Probe is a general purpose thermistor air probe designed for food applications, with a total length of 1.0m. 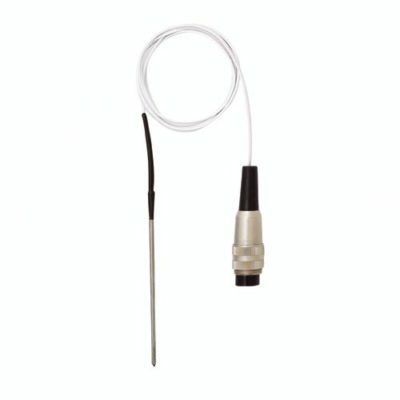 The PX33L Integral Plug Probe is a general purpose penetration probe that connects directly to a thermometer for single-handed temperature taking. 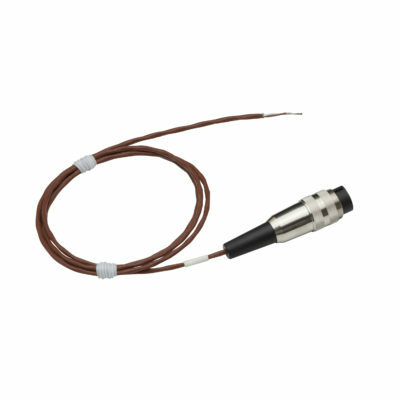 The KX7895 Special Probe is a variant of the AT26L Flexible Wire Air Probe, which is fitted with a Type T Thermocouple Sensor, but with a 1.5M Lead instead of the standard 1m length. 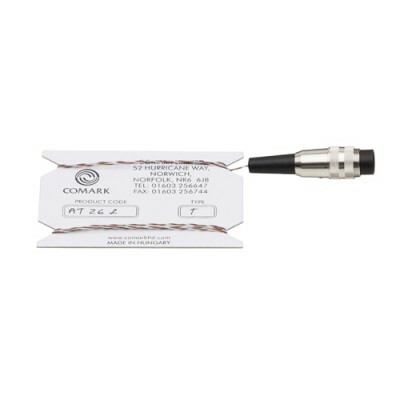 The ST23L Between Pack Probe is a general purpose surface probe designed for inserting between packs of food. 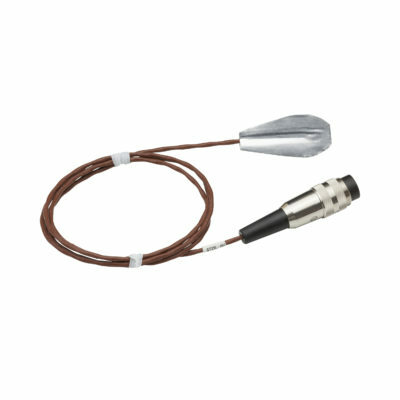 It has a flat foil end in which the Type T Thermocouple sensor is located. The SX23L Between Pack Probe (Thermistor) is a general purpose surface probe designed for inserting between packs of food. It has a flat foil end in which the Thermistor (PST) sensor is located. 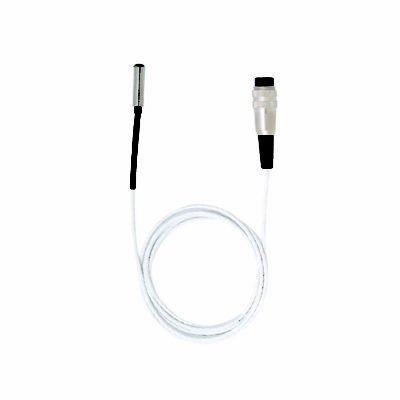 The DX28L Damped Sensor Probe (Thermistor) is a slow response air probe used for food applications, with a total length of 2m. 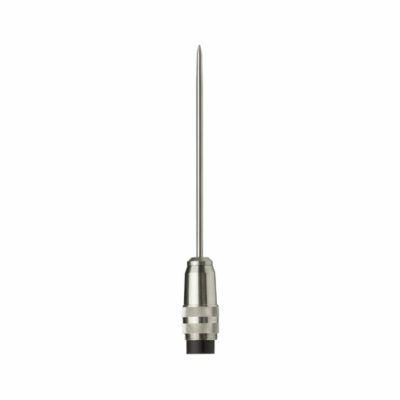 The PX31L Thermistor (PST) Penetration Probe, is a general purpose penetration probe for use with Data Loggers and Food Thermometers, fitted with a 1m lead.